Phoenix Consulting Corp. - Chicago - Phoenix Consulting Corp. Practical advice and services at affordable rates. Phoenix Consulting Corp. has been providing Small Businesses in the Greater Chicago Area with affordable Information Technology solutions since 2000. We are dedicating to serving the Small Business community by providing quality Information Technology Services and Consulting at affordable rates. Our services are designed to offer Small Businesses their own full time IT department at Affordable Prices. 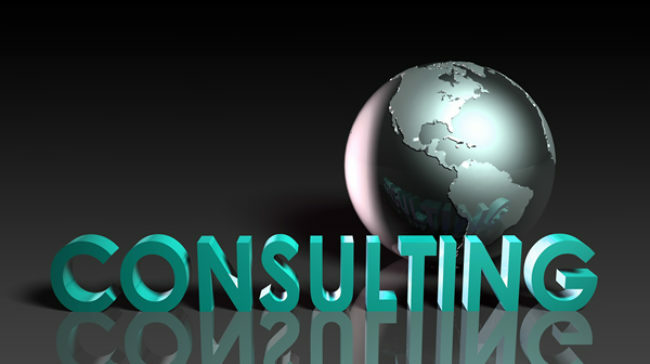 We offer a variety of Technology Services and Consulting for the Small Business. Helping you make the right Technology choices for your business.